Nagasaki Bus Tour.net PRODUCED BY Nagasaki Bus Tourism Co., Ltd.
[Depart at 10:00] Regular sightseeing bus "NAGASAKI YOKATOKO" course. By taking this tour, you can visit the Atomic Bomb Museum, Peace Park, Oura Catholic Church. 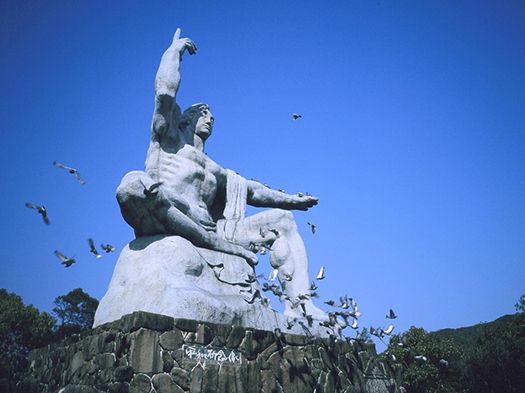 [Depart at 12:00] Regular sightseeing bus "NAGASAKI YOKATOKO" course.